Technology can help save money by increasing efficiency whilst reducing carbon foot print and heat generation. Once the basics such as insulation and water leaks have be undertaken, technology can not only reduce costs but also increase your comfort. For example if you unexpectedly return to the property on a cold wet winter’s afternoon, the controller will have seen this and already put the heating on. TMS have helped customers reduce their costs and increase work through put by simply changing to LED lighting. There are many different products available and pitfalls to avoid. 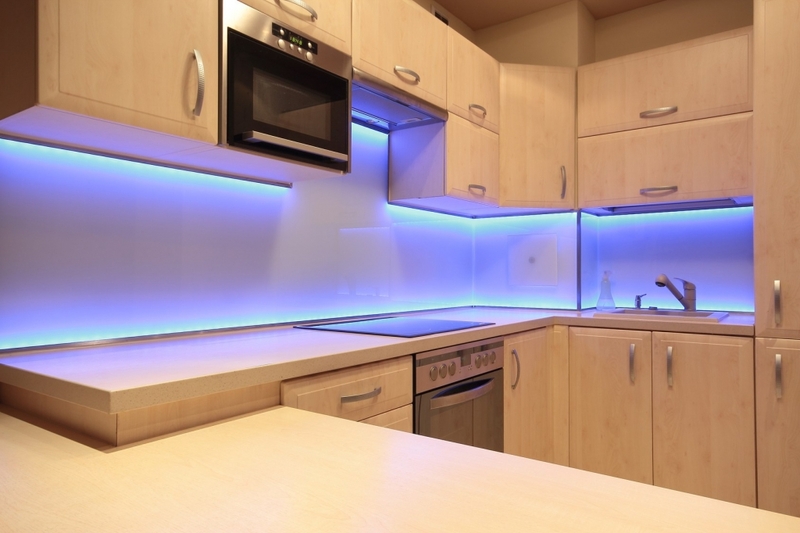 LED lighting can be harsh, cold, and can have different beam patterns. TMS can help advise on suitable products, we have working samples and can test them in your property. If you require this service please let us know when contacting us. 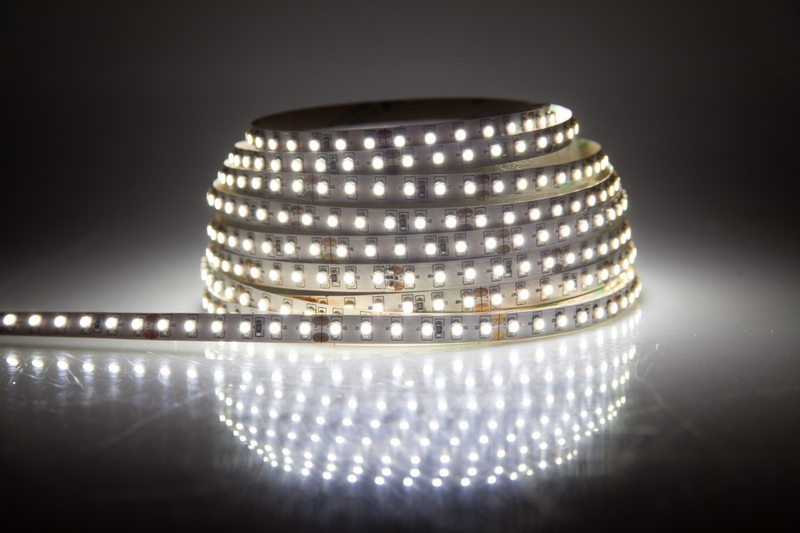 LEDs produce less heat, helping keep temperatures down in the summer. If Air conditioning is used, not only is less energy used in the lights, less energy is need to cool the property, greatly increasing the overall savings. There are a range of heating controllers have advanced features and can help reduce heating cost and increase comfort. These controllers often use Broadband to communicate with smart phones and allowing authorised devices to turn on and off the heating as and when required. Depending on the properties use and the occupant’s life style these devices can save between 15 and 31%. These controller turn the heating off when the last person leaves and turns it on in time to warm the property before anyone returns. These devices learn the properties characteristics and can use weather forecasts to help heat the smartest way.